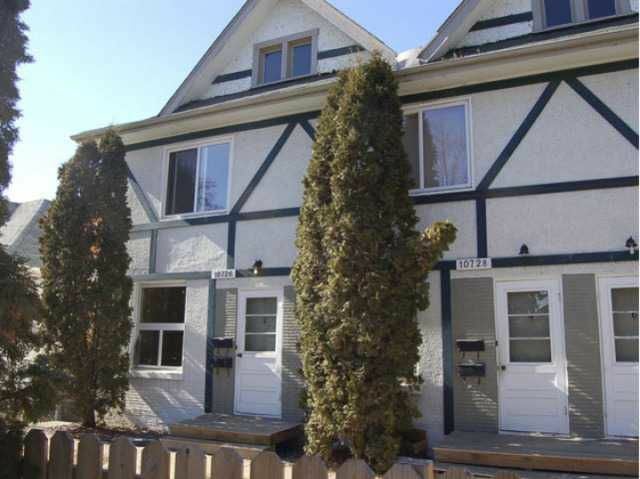 6 Plex located in Central McDougall. Each unit consists of 1 bedroom and 1 bath and approx 550 sqft each. Property was built in 1955 and has newer features such as windows, furnaces and electrical upgrades. Rent has been $790 per month which includes all utilities. Current tenants are month to month. Taxes on property are $4405 per year and utilities average out to $585 per month. Property is zoned RA8 for potential re-development. Lot size is 7490 sqft. Current cap rate using net operating (taxes, utilities, insurance) is 8.84%. Please see listing agents WEBSITE for more details.